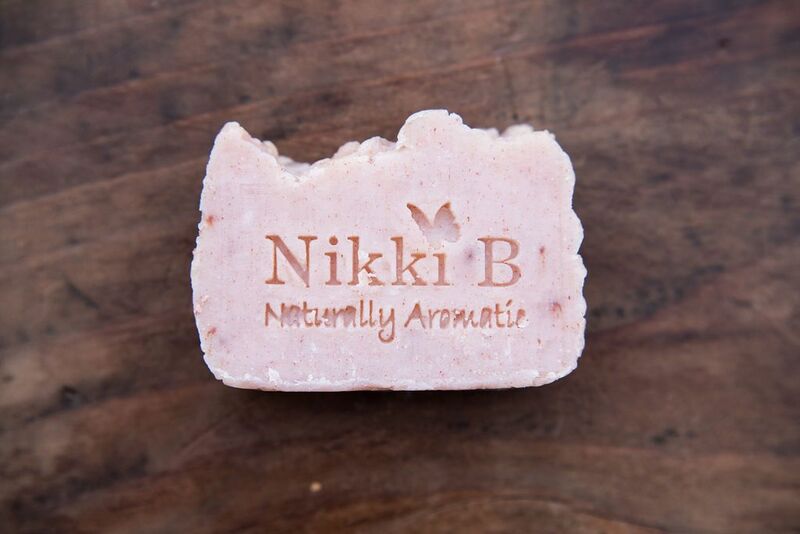 Nikki B soap is made by hand in small batches using traditional soap-making methods. The traditional soap making practice allows us to keep high concentration of skin-loving nutrients, including glycerine in each bar. Each ingredient is chosen specifically for its unique therapeutic properties. All colours come from the earth in the form of herbs, clays & mica's. The unique scent combinations are purely plant derived and made with only the highest quality pure essential olls. 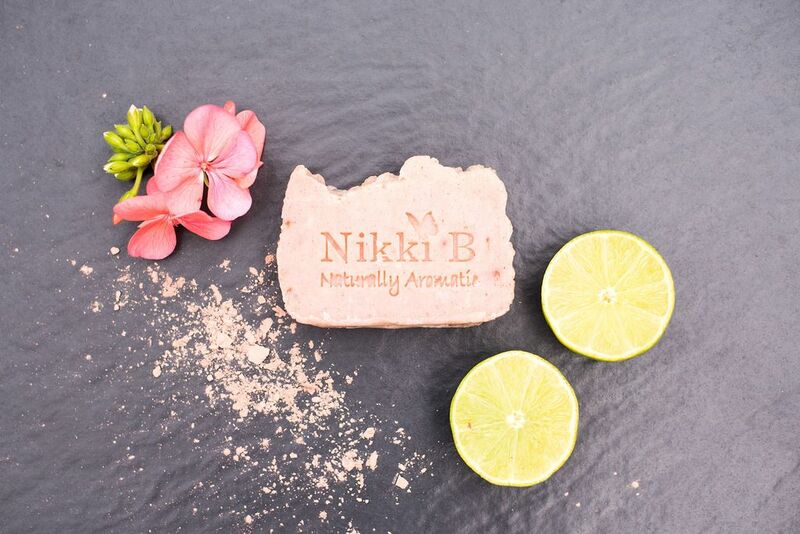 French Pink Clay is used to encourage cell renewal and rejuvenate the skin. 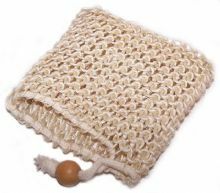 It has a gentle cleansing action to help detoxify, creating an overall refreshed appearance. "This soap is a delight to own it lavas beautifully and the smell stays on your hands for ages after washing. The whole family use it. "